Inspiration comes in many forms and you can find it nearly anywhere if you look hard enough. Courtney Dauwalter recently completed the Moab 240, for the uninitiated it is a 238 mile run through the Moab desert. It’s not just a straight shot either, there are deserts, mountains, canyons, and a mental fortitude that not many humans possess. Not only did she win, but she also did it by an astonishing 10 hours… Yes, you read that right, she beat everyone else in the group by 10 freaking hours. She ran 238 miles and beat some of the best other ultra runners by nearly half of a day, both men and women alike. Dream Lens Media LLC did an amazing job capturing a glimpse into the life and mind of Courtney DeWalter with this 6-minute documentary. 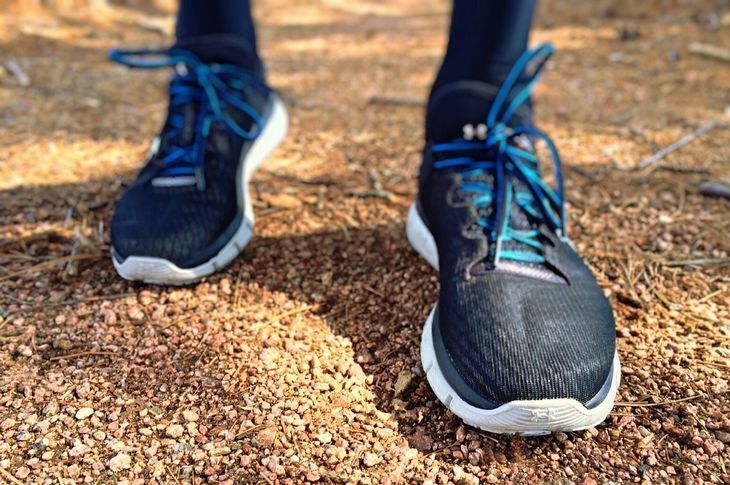 The Moab 240 is designed for a special breed of runner, only 150 people race in it and there is a 112-hour cut-off. That is nearly 5 days straight of running with little to no breaks, in fact, you’re only allowed to sleep for 6 hours per the rules. On her way to victory in 58 hours she only took 2 naps, a 20-minute, and a 1-minute nap. 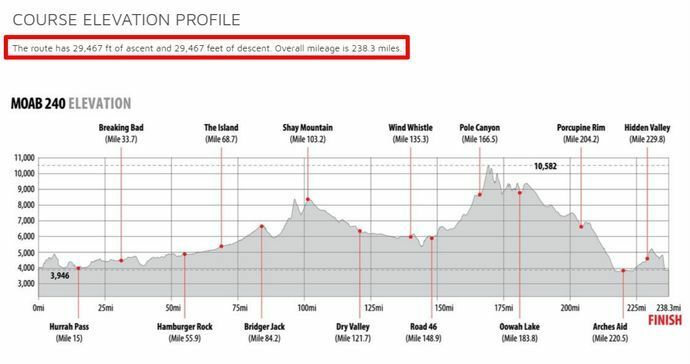 This is an image courtesy of the Moab 240 website which is a visual representation of the elevation gains and losses over the course of the race. Hiking with a 2000 foot elevation gain over 8 hours is a challenge for mere mortals. Take a closer look at this graph, there are 29,467 ft of ascent over the course of the race… Bonkers, absolutely bonkers. For anyone who has any doubts about how amazing the human mind is needs to sit down and listen to the interview she did on the Joe Rogan Experience. She drinks beer, eats nachos, and discusses destroying her competition with the mindset of a champion, unparalleled determination, and intense training. The feats that the human body, brain, and determination can accomplish are limitless in the mind of Courtney Dewalter. She is a walking and talking demonstration of how powerful the mind is and is a true inspiration to anyone who thinks they can’t do it, whatever it is. Keep calm and get inspired by amazing people with fascinating stories.